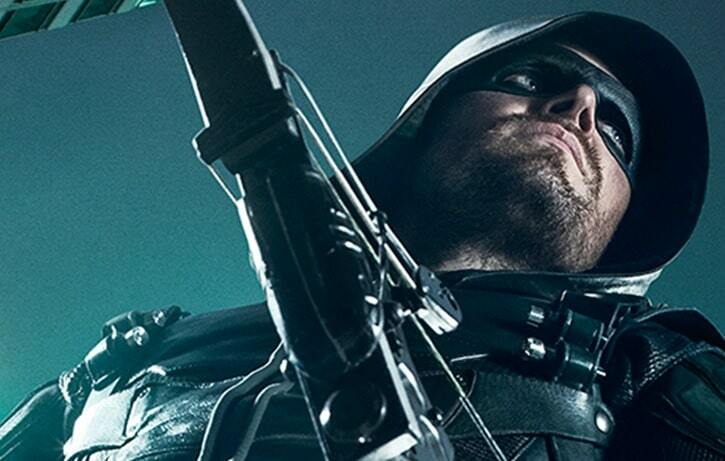 Arrow, just like The Flash, is less than two weeks away from launching its new season as Green Arrow continues to protect Star City for the fifth year on The CW. Today the network released the official description for the second episode of Season 5, titled “The Recruits”, which refers to some of the new team members that have been announced. This episode was also directed by James Bamford, the show’s excellent stunt coordinator as well as the director of this year’s season premiere. You can check out the description below along with the recent new trailer that was released, which features some of these new future recruits. Be aware of some potential spoilers – you have officially been warned. Arrow Season 5 premieres on Wednesday, October 5 at 8/7c on The CW with the Season 5 premiere titled “Legacy”. Written by Speed Weed? What a name!